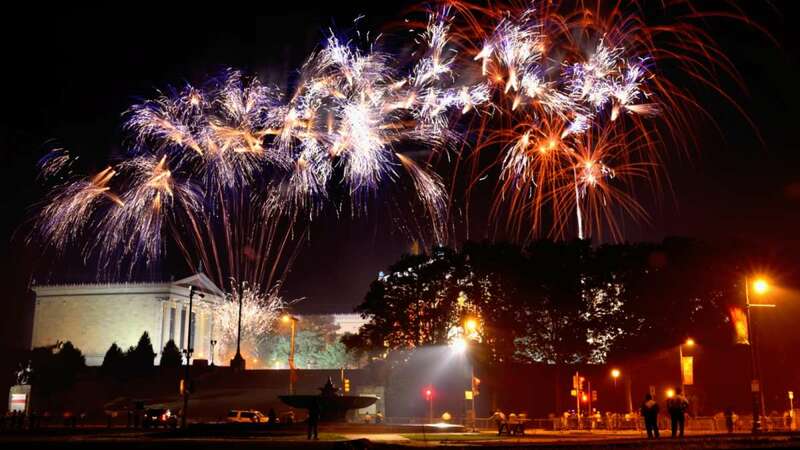 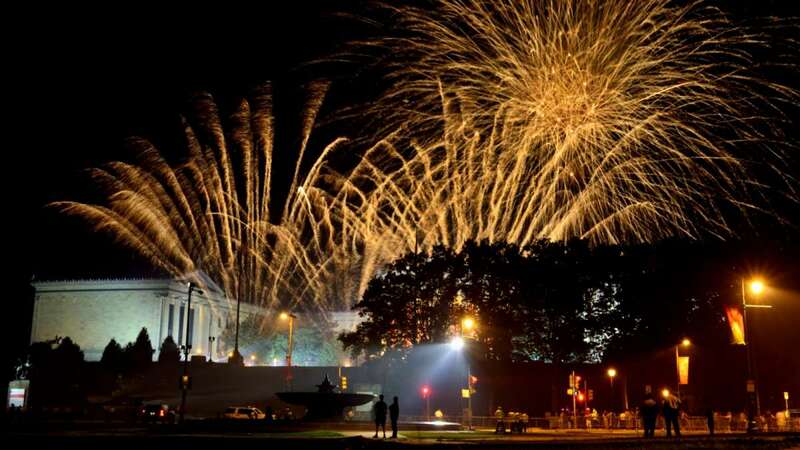 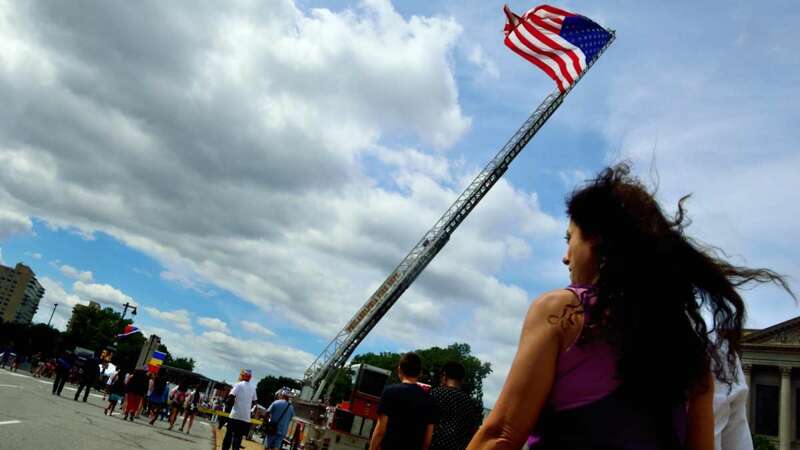 The Benjamin Franklin Parkway was packed Friday night as Philadelphia hosted the Philly 4th of July Jam and fireworks. 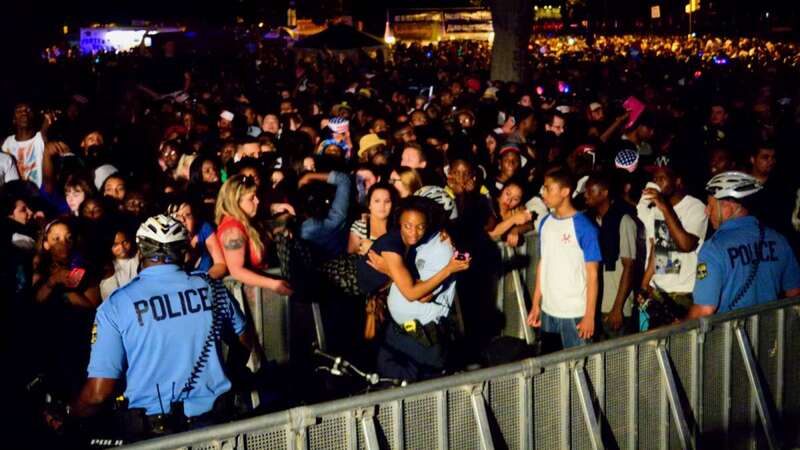 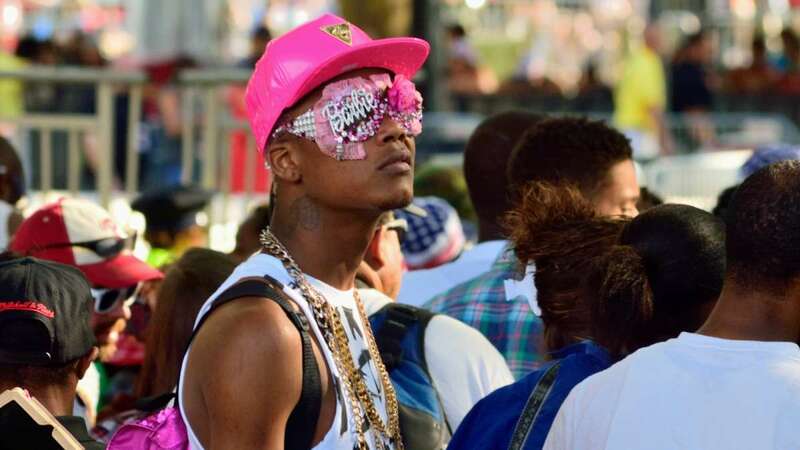 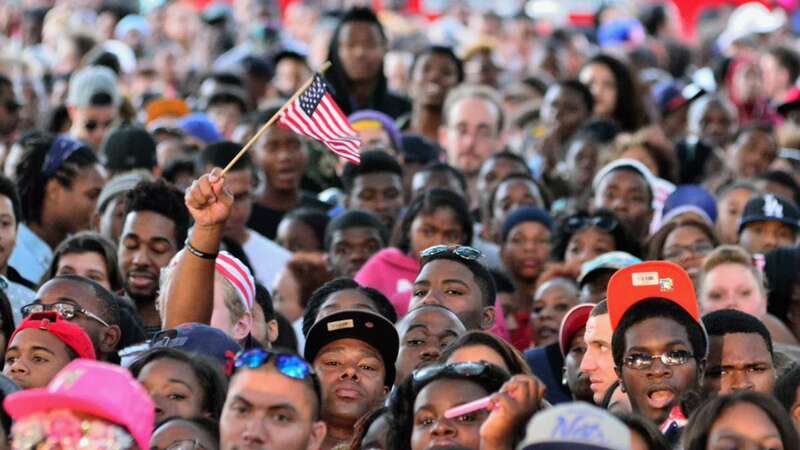 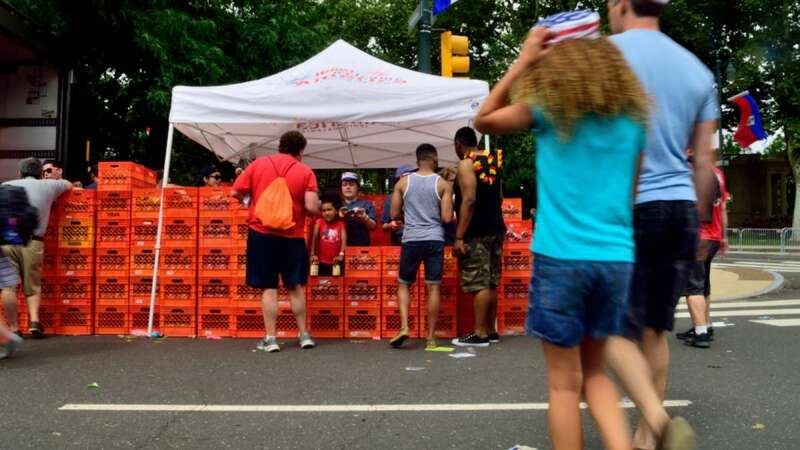 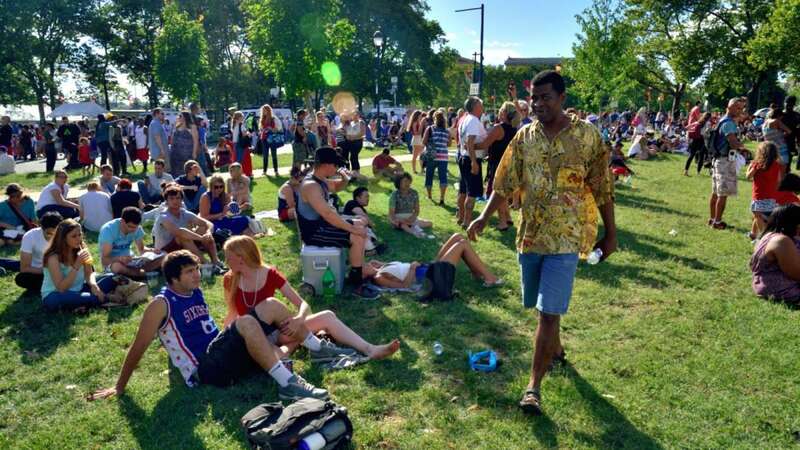 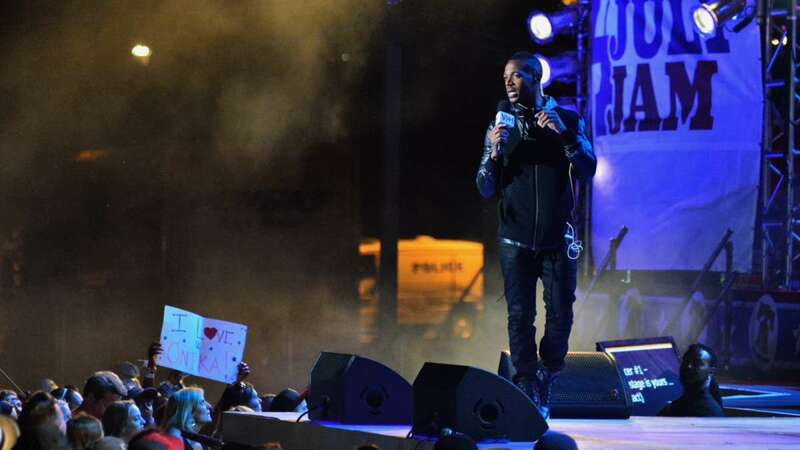 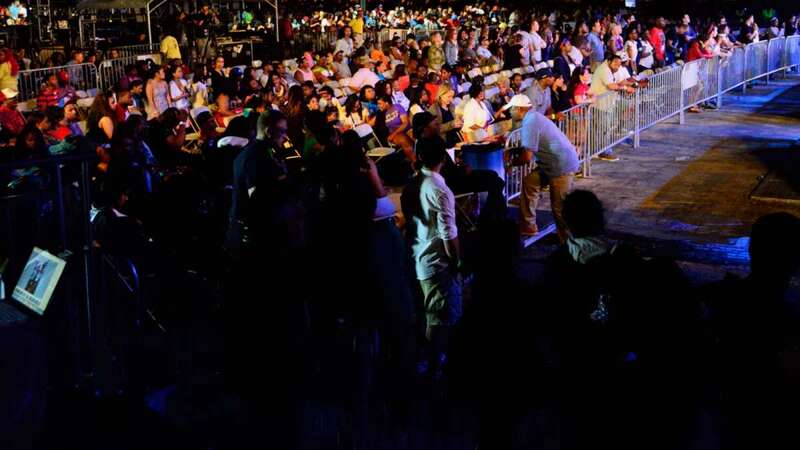 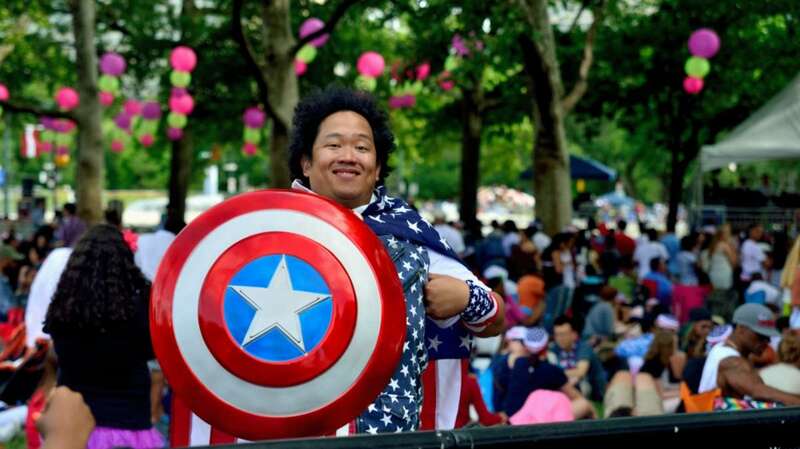 The Philly 4th of July Jam drew an audience of over 500,000 concert goers. 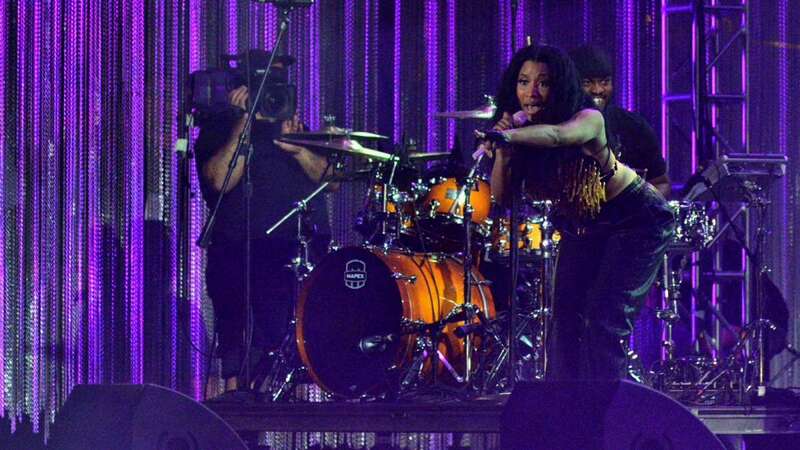 The Roots worked as the house band for top-selling acts like Nicki Minaj and Ed Sheeran for its annual free concert Friday in Philadelphia celebrating Independence Day. 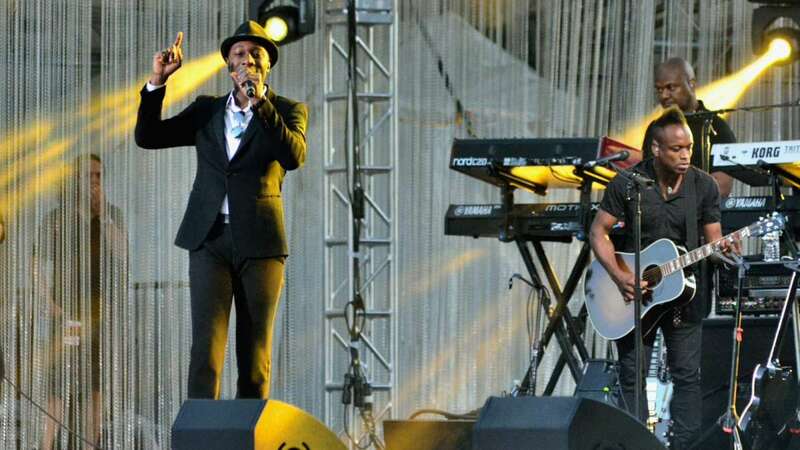 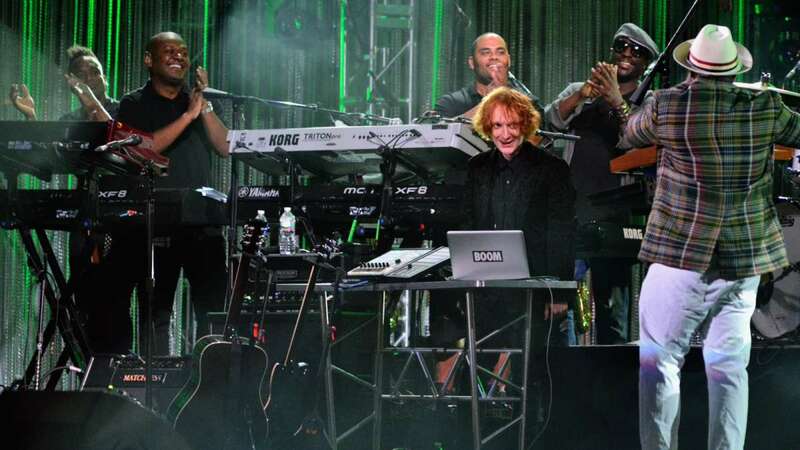 The Roots Philly 4th of July Jam was held on the Benjamin Franklin Parkway, where U.K.-based Sheeran closed the three-hour event that also featured Jennifer Hudson and Aloe Blacc. 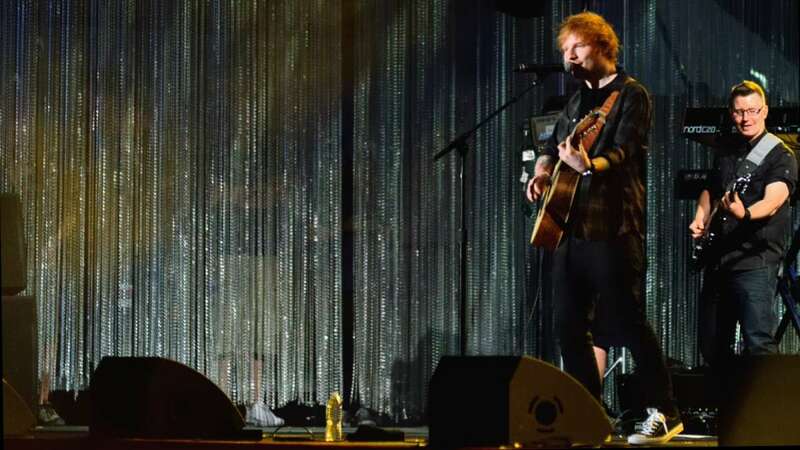 Sheeran sang “The A Team” as well as his latest hit, “Sing.” The latter track is from his new album, “+,” which debuted at No. 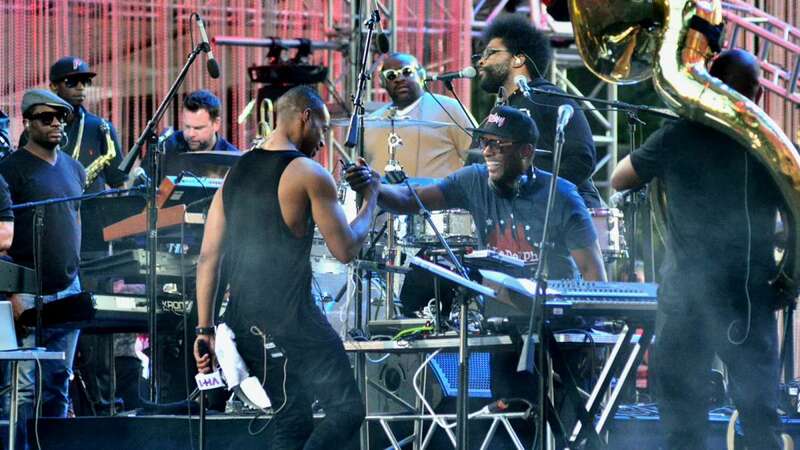 1 on the Billboard 200 albums chart this week. 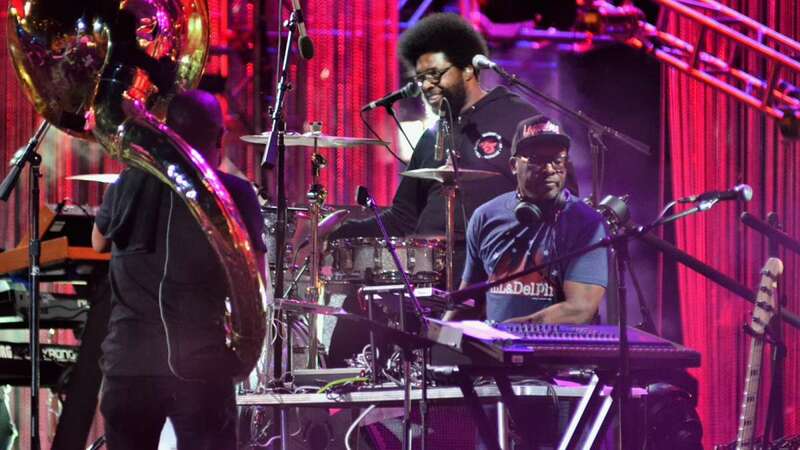 The event starring Questlove, Black Thought and other members of the hip-hop band aired live on VH1 and Palladia. 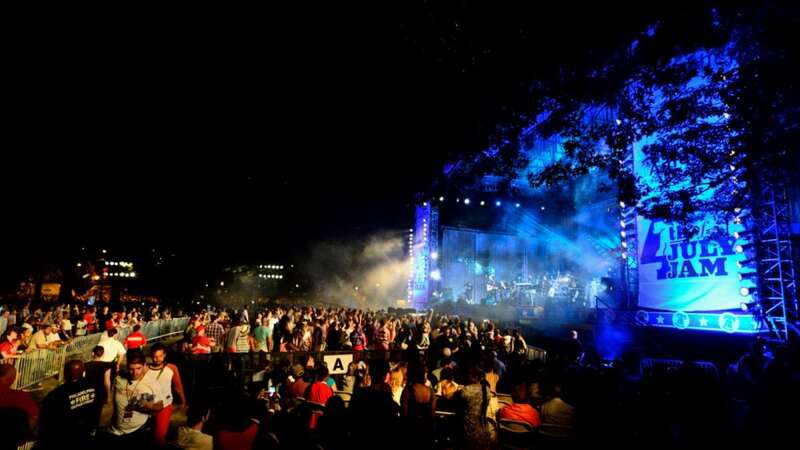 Pop singer Ariana Grande was supposed to be part of the lineup Friday, but her representative said she had to pull out because of a family emergency. 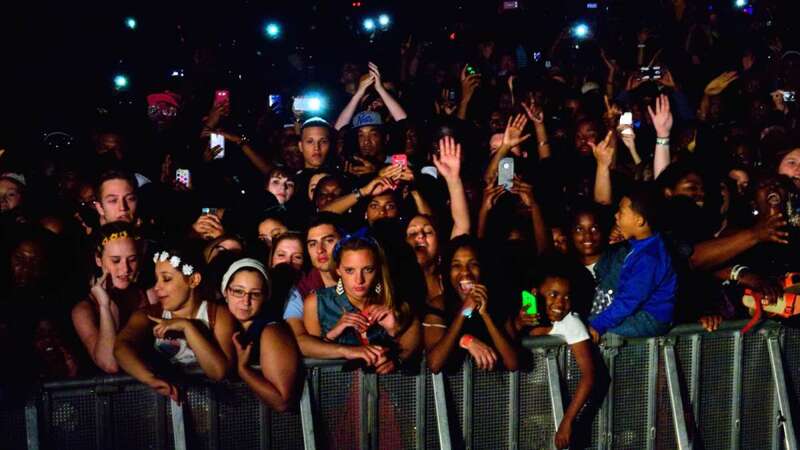 Hudson belted her signature high notes, especially on “And I Am Telling You I’m Not Going.” When she sang “Spotlight,” Philadelphia Mayor Michael Nutter got out of his seat, nodded his head and sang along. 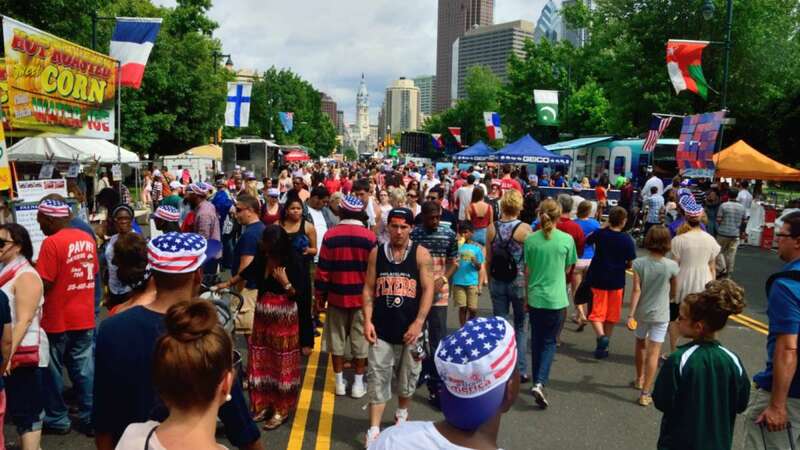 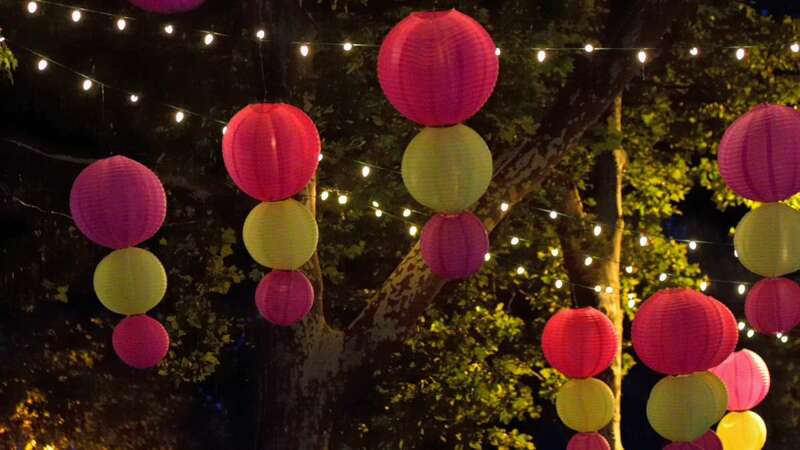 Philadelphia’s Benjamin Franklin Parkway is also the home for the Jay Z-curated Made In America festival.